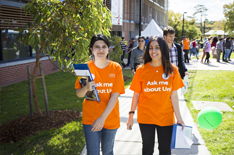 Hear directly from our students about why you should study a Social Sciences or Psychology degree. Study humans and the cultures they create. Address the needs of the most vulnerable in our community. Pursue a career in Criminology. Make living and working environments safe, healthy and efficient. Study the inequalities of power and opportunity. Recognising the past as an influential force in the present. Discover how you can influence experiences of crime. Study our most powerful tool – the human mind. Understanding what drives modern society. A window into unfamiliar worlds. Pursue a career in art therapy or counselling. Pursue a career in one of the world's fastest growing industries. 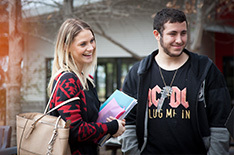 The Psychology Discipline at Western Sydney University is concentrated in three connected workgroups and is linked with the MARCS Institute for Brain, Behaviour and Development and the Centre for Health Research. 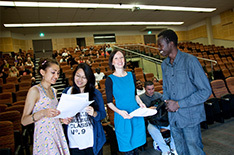 Honours Programs offered by the School of Social Sciences and Psychology. 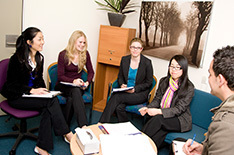 The School of Social Sciences and Psychology fosters an environment that supports the research activity of academic staff and higher degree research candidates. Meet our key staff members within the School of Social Sciences and Psychology. Whether you have concerns about your learning, your memory, your ability to get along with people, or if you are feeling sad or worried, our Psychology Clinic can assist. 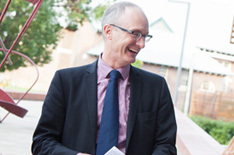 Catch up on all the latest news from the School of Social Sciences and Psychology. Want to know what's coming up or read about our past events. 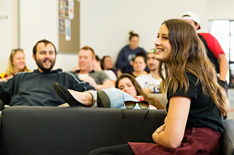 Find out more about the School of Social Sciences and Psychology. Did you know that almost 40% of racist incidents occur in public spaces, including on public transport? 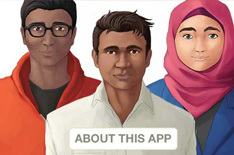 Watch all four Bystander Anti-Racism videos.